Available in 3-1/2” x 3-1/2” (5/8” radius). Box Pack (2 hinges per box) or Bulk Pack (100 hinges per box). 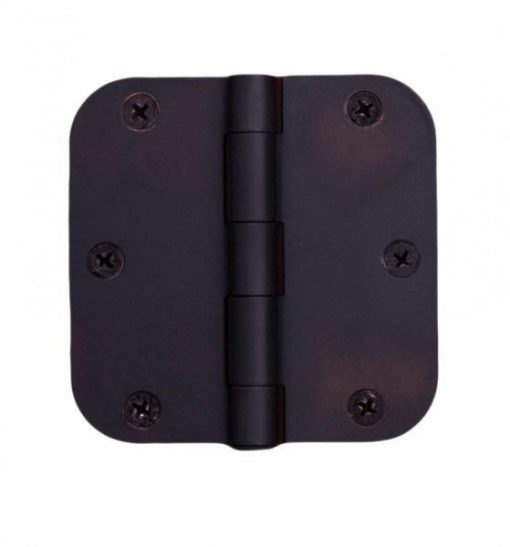 Includes 3/4” screws (7 screws per hinge) for 3-1/2” hinge or 1” screws.